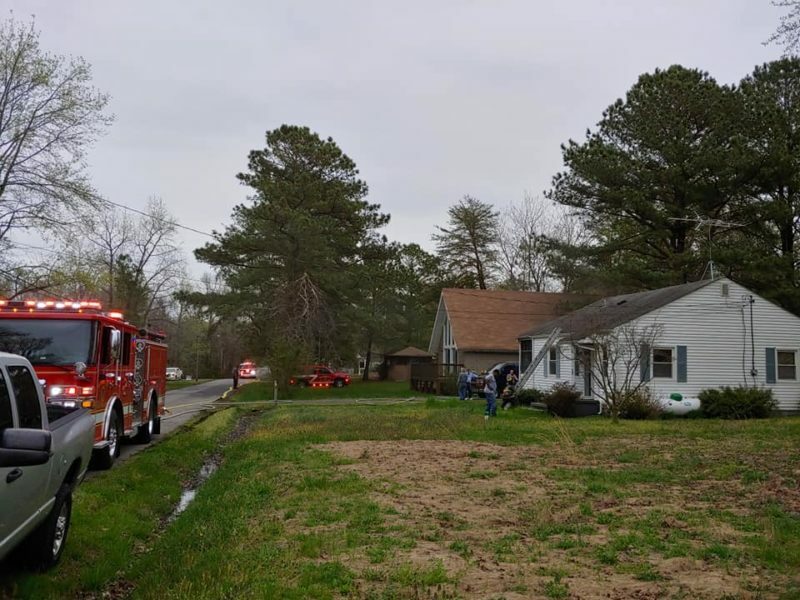 On Saturday, April 13, 2019, at approximately 2:00 p.m., firefighters from Seventh District, Leonardtown, Hollywood Mechanicsville, and Charles County responded to 36029 Center Avenue in Chaptico, for the reported structure fire. Crews arrived on scene to find a 1-story single family residence with smoke showing from all sides. 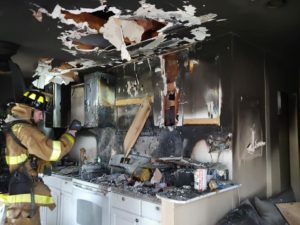 Firefighters arrived on scene to find the fire was reported to be out, however upon further investigation, firefighters found fire in the walls. Units operated on scene for approximately one hour. This entry was posted on April 14, 2019 at 12:12 pm and is filed under All News, County, Fire & Rescue, Law Enforcement, More News, St. Mary's News, z 600X120 Top Ad Bottom, z 600X120 Top Ad Top. You can follow any responses to this entry through the RSS 2.0 feed. 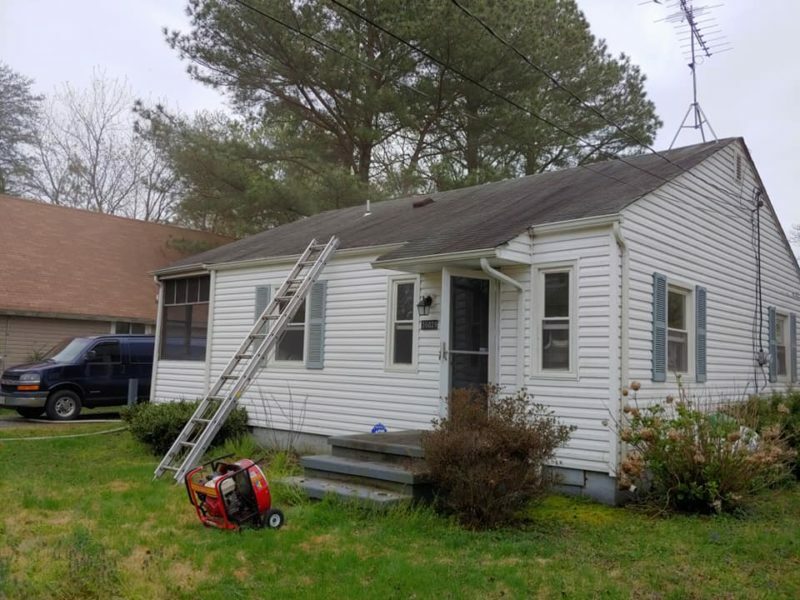 5 different departments for a house fire? Isn’t that also called “Charles County Free Kitchen Remodel” syndrome?